2019 marks the 25th anniversary of Maddie’s Fund. Starting in April, we will be celebrating for an entire year until April 2020! 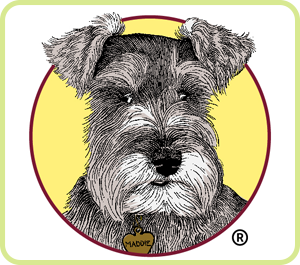 The impact that little Maddie, the beloved Miniature Schnauzer of Dave and Cheryl Duffield, has had on the animal welfare field, adopters and their pets is nothing short of inspiring. 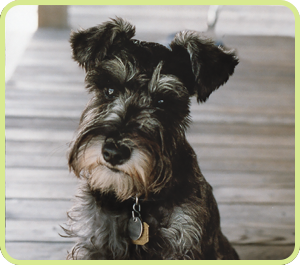 To date, Maddie’s Fund® has awarded more than $225 million to help guarantee that every dog and cat has a healthy home or habitat. Inspire your style with special 25th anniversary gear from our Maddie store! All items are sold at cost, as we are not taking any proceeds - we just want to help you celebrate! If what you're doing is #ThanksToMaddie, please post this to your website and social channels. Don't forget to tag us! Download our partner badge document and use the provided html code on your website to show your support for 25 Years of Lifesaving! Looking back at our timeline we can see that Maddie has not only inspired an incredible amount of lifesaving, but also numerous "firsts” in the industry. Below are just a handful of significant ways Maddie has helped inspire a revolution. Of course, none of these would be possible without the good humans of shelter and rescue organizations. We thank you all! 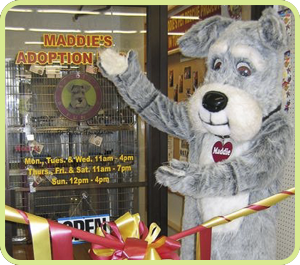 From October 1, 1993 - May 31, 2004, Maddie’s Fund provided capital funds that culminated in the construction of Tony LaRussa’s Animal Rescue Foundation Adoption and Education Center, which used multiple grants totaling $1.8M. 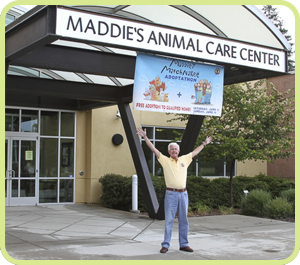 Maddie’s Fund supported the construction of Maddie’s® Pet Adoption Center at San Francisco SPCA, making it the first facility in the country where pets awaiting adoption are housed in cozy home-like settings rather than cages. The radical design set a new national standard and has been widely emulated nationwide. The Board of Directors restructured the Foundation, defined its mission, implemented a new operating methodology and adopted the name Maddie’s Fund. Maddie’s Fund also hired professional staff, since before 1999 the operations of organization had been supported solely by volunteers. 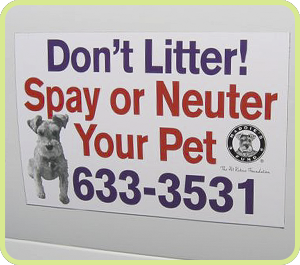 California VMA (CVMA): 54 counties participated in one or more of the three CVMA spay/neuter programs and over 224,000 above baseline low-income or feral cat surgeries were performed. 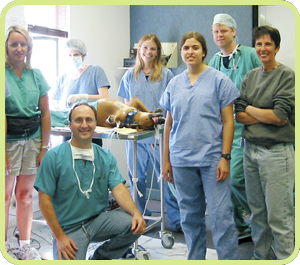 All three CVMA programs received a total of $12.8M in funding. 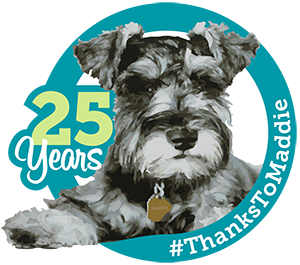 Maddie’s Fund supported large spay/neuter projects across the country that totaled more than $15.8M in funding and resulted in 271,512 animals being spayed or neutered. Maddie’s Fund is the first to start Community Collaborative Projects. Community collaboration is now a norm thanks to Maddie’s Fund’s promotion. The UC Davis School of Veterinary Medicine received a Maddie’s Fund grant to establish the nation’s first comprehensive shelter medicine program. 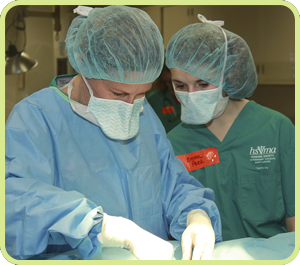 Now, 24 out of the 28 veterinary medical colleges in the United States offer shelter medicine training. 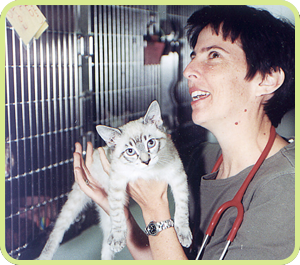 In 2004, Dr. Kate Hurley graduated from the UC Davis Maddie’s® Shelter Medicine Program as the first ever Shelter Medicine Resident. Her residency was funded through the Maddie’s Fund grant. Dr. Hurley has gone on to become Director of the Koret Shelter Medicine Program at UC Davis. First Maddie’s® Lifesaving Award approved for Tompkins County, NY for $330,000. Maddie’s® Lifesaving Awards were established to recognize achievements of communities who have reached adoption guarantee on their own. Bookmark this page to see more from our timeline throughout the year.